Please wear or bring a short sleeved shirt and shorts for the treatment. 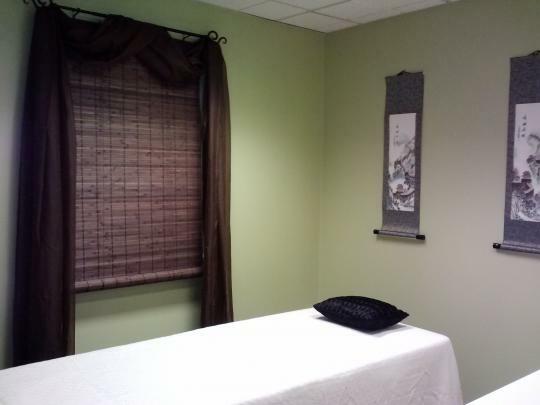 Many insurance carriers cover acupuncture services. Our office is in-network with CIGNA Healthcare. We happy to work with other insurance companies as an out-of-network provider.